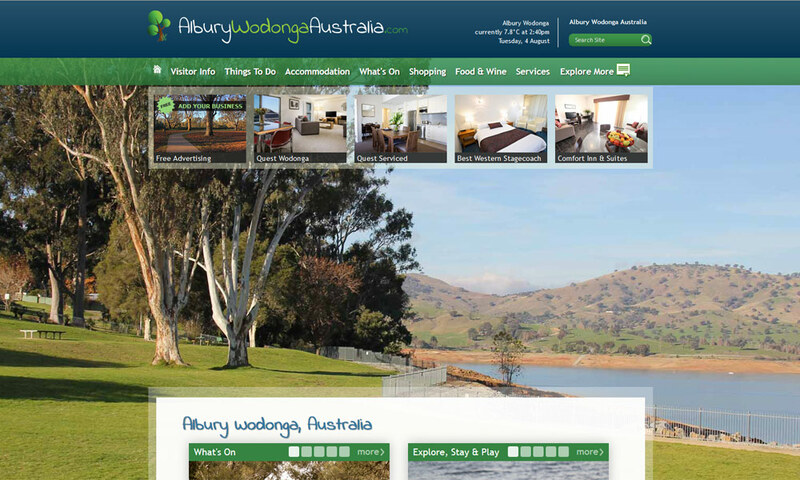 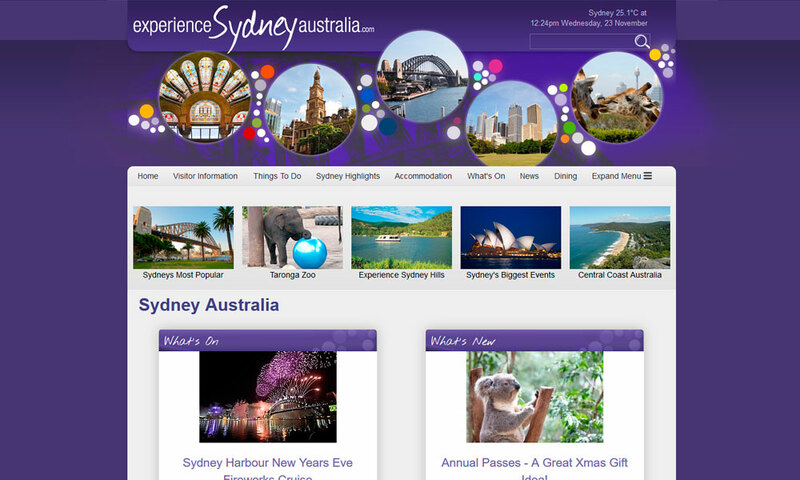 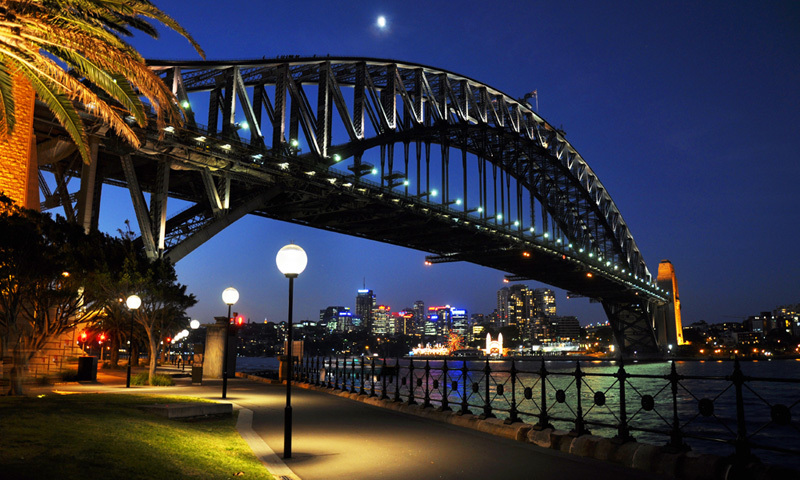 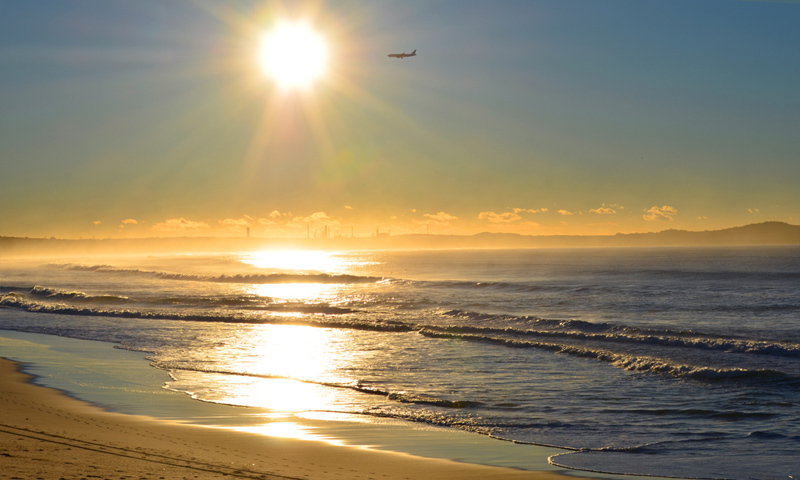 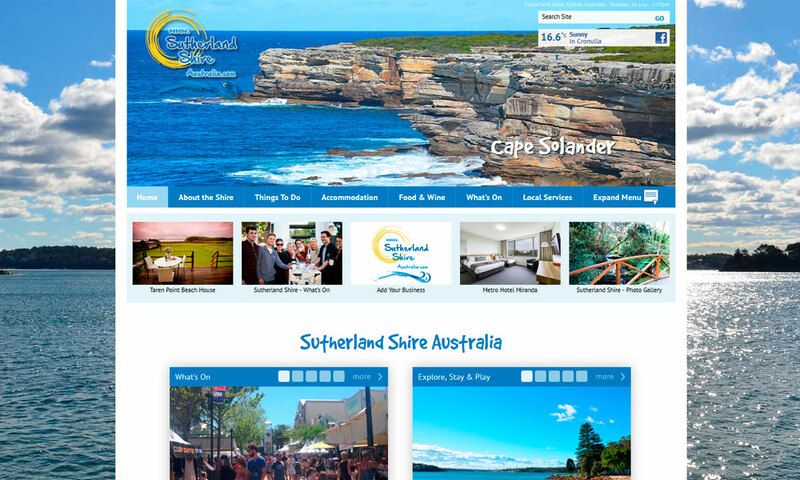 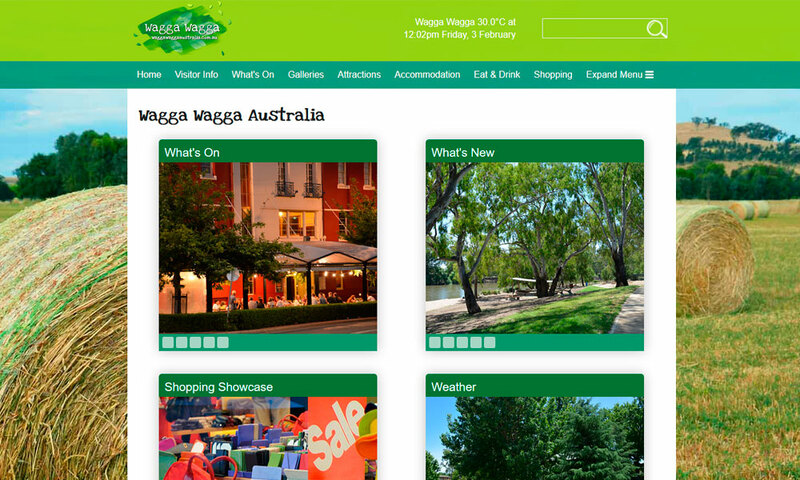 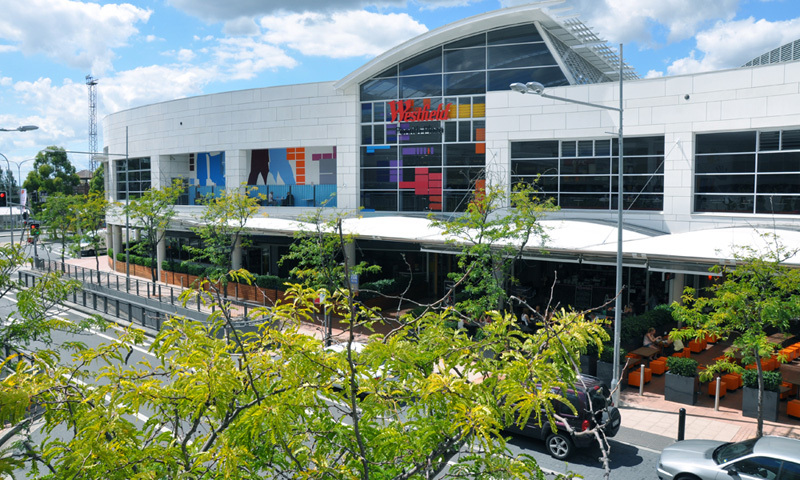 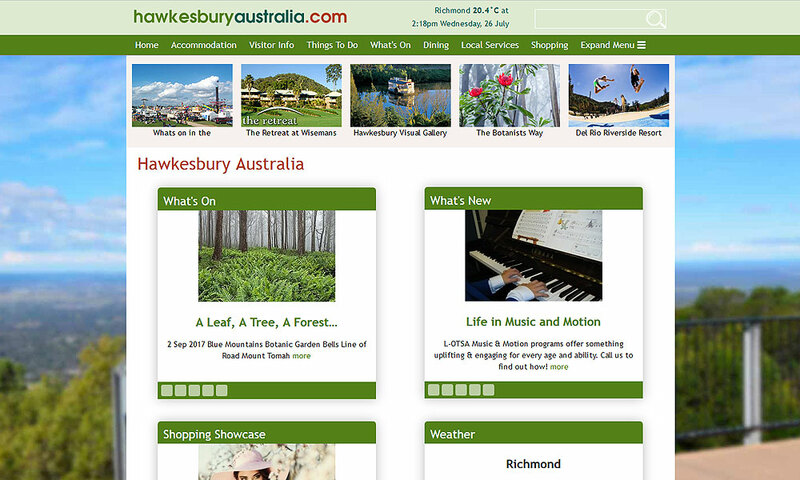 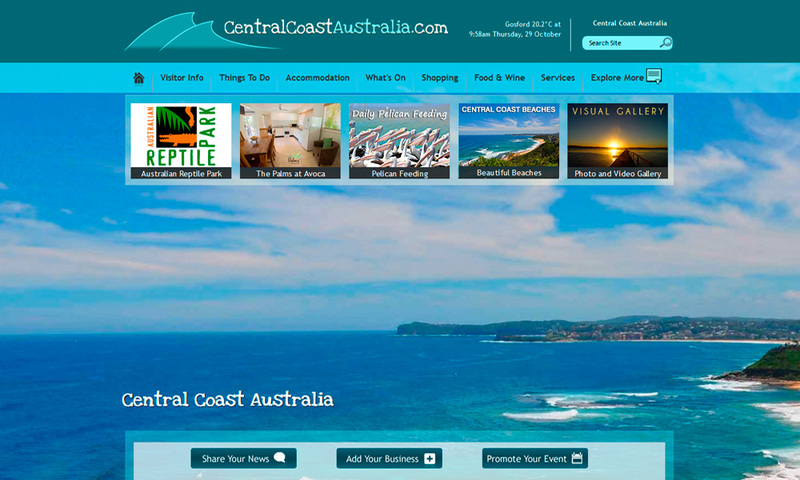 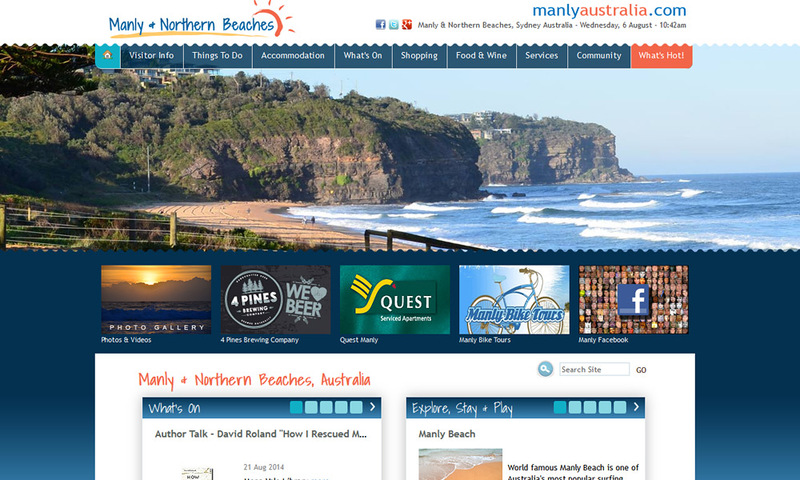 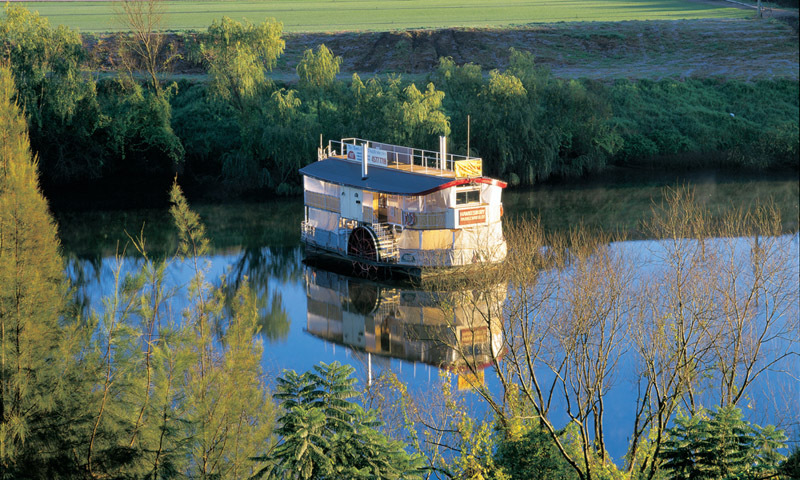 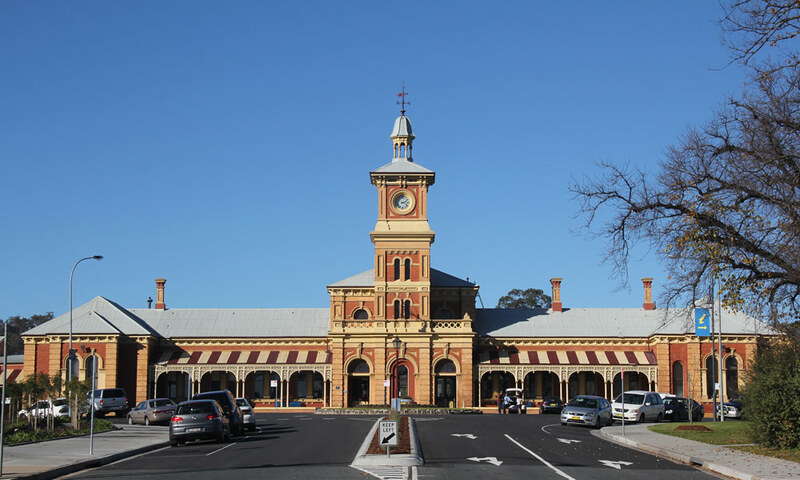 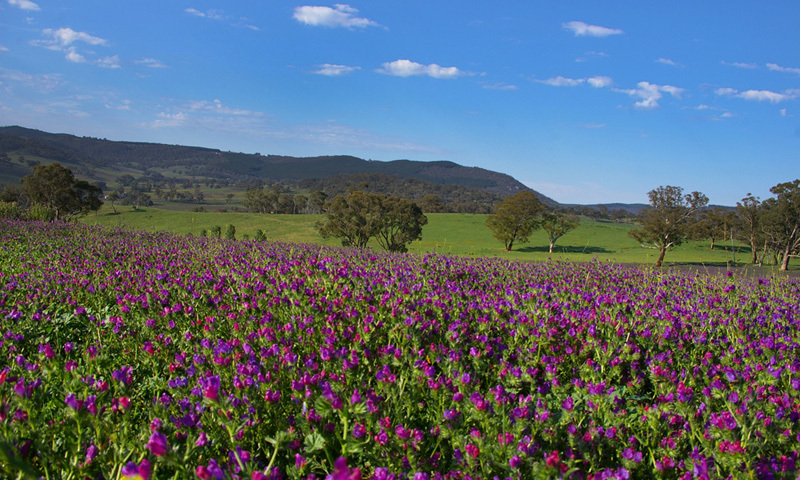 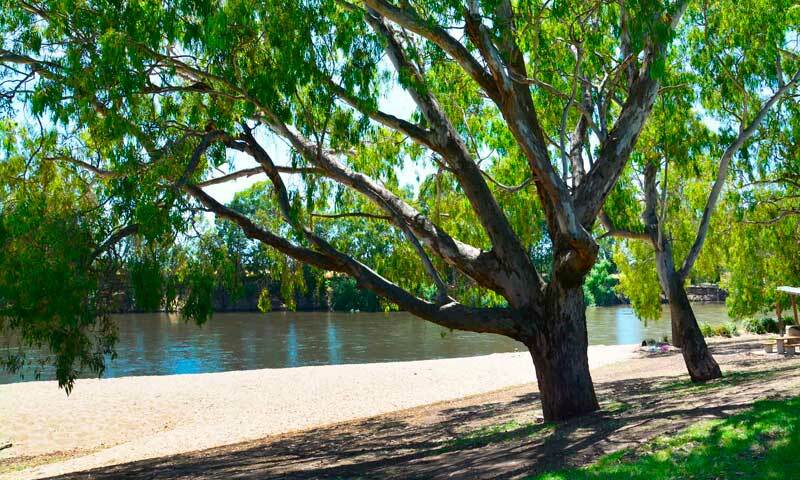 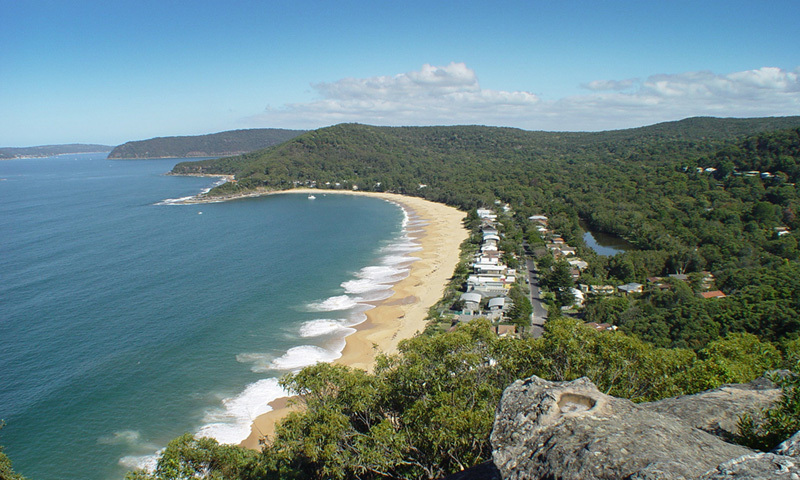 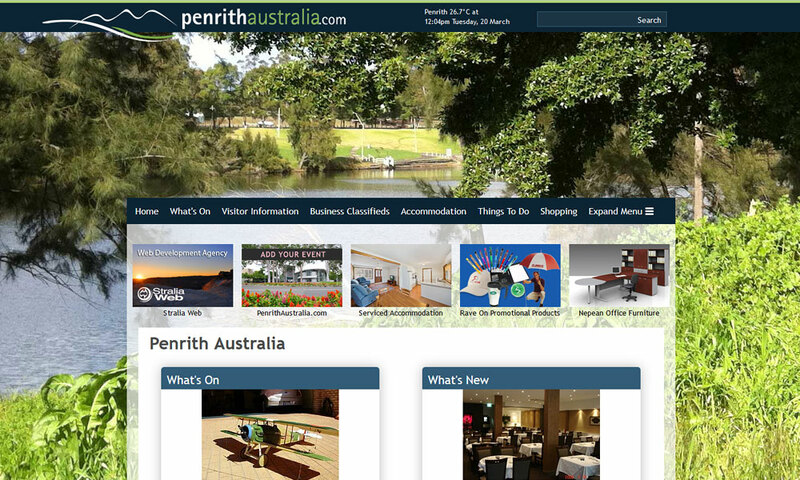 Stralia Web leads by example developing our own feature rich, cutting edge NSW regional websites. 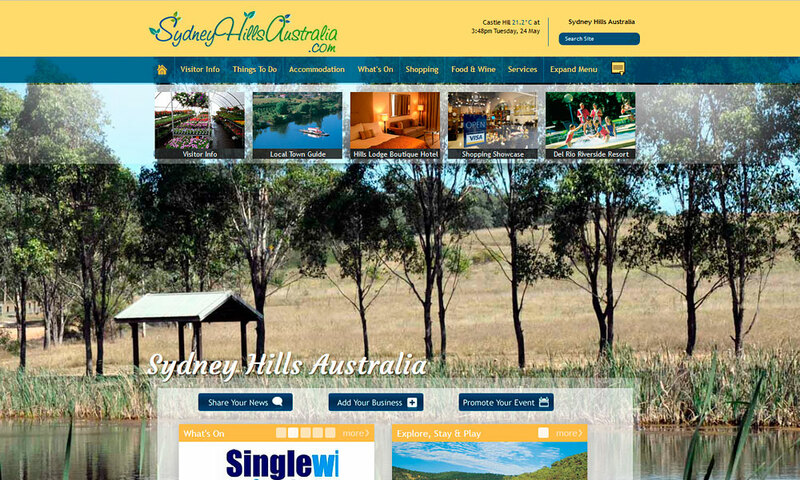 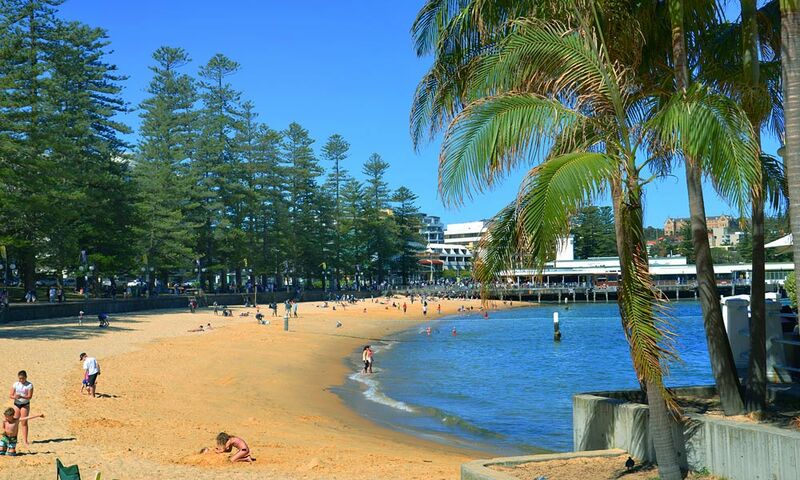 Stralia Web understands the importance of SEO and and the need to deliver ongoing results for advertisers. 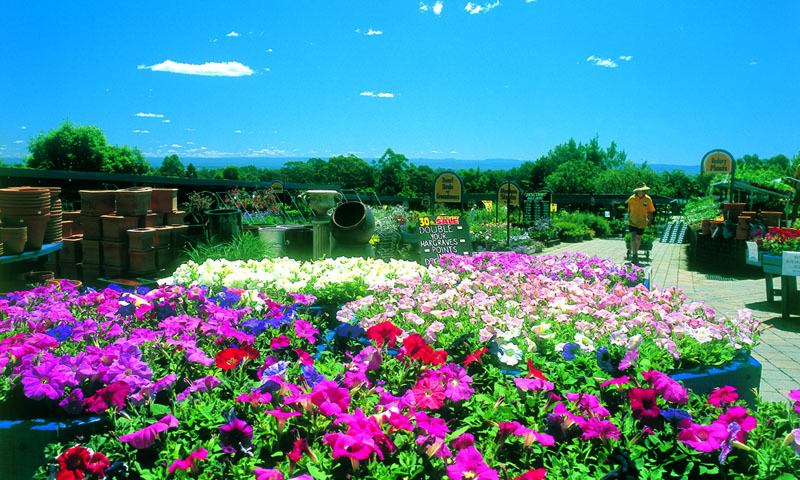 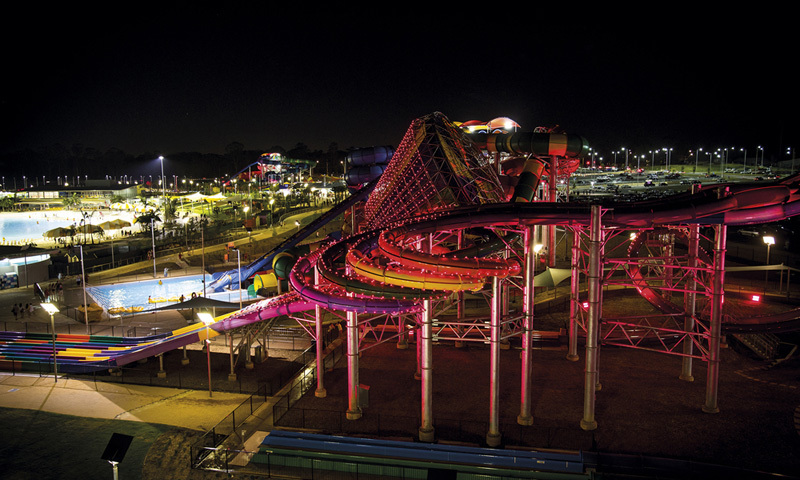 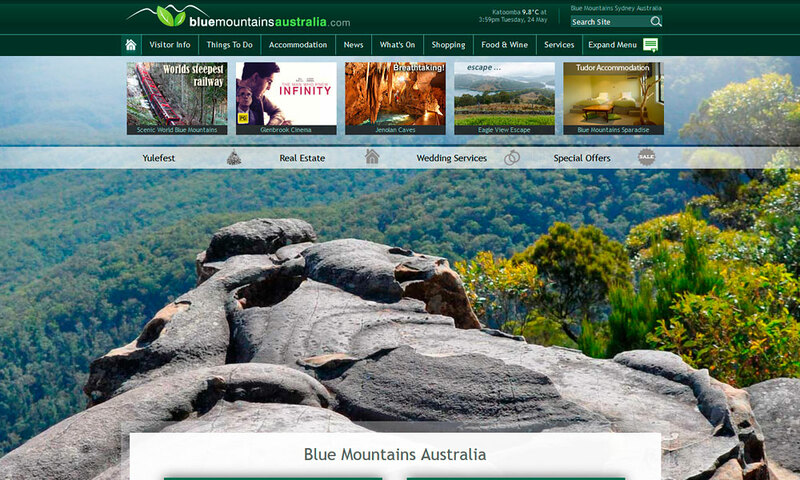 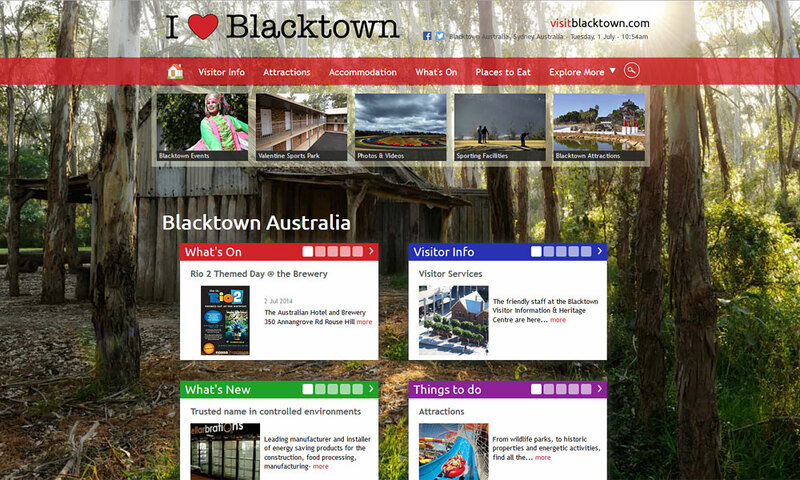 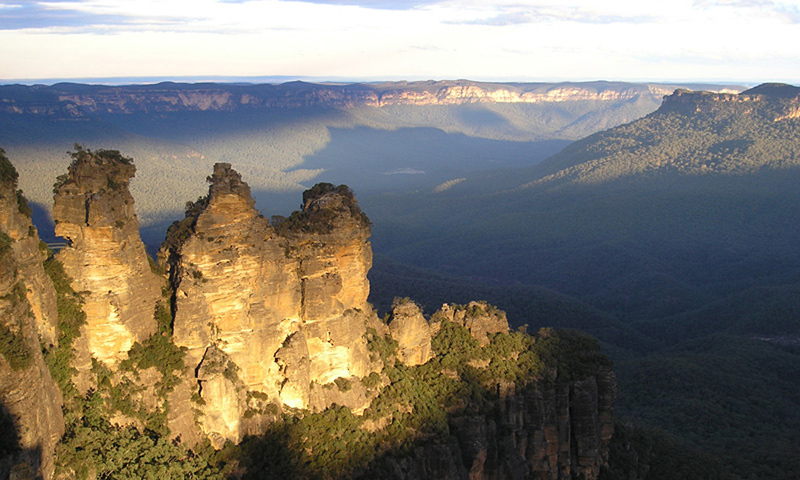 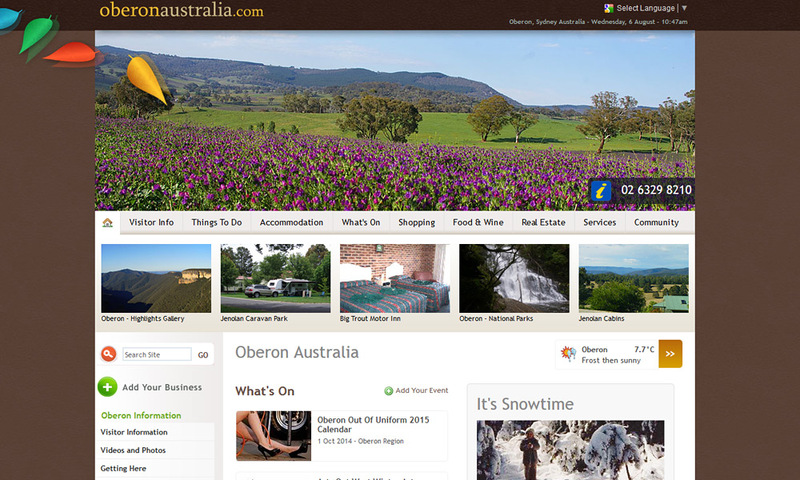 Our independent flagship BlueMountainsAustralia.com website attracts over 1.5 million visitors each year.